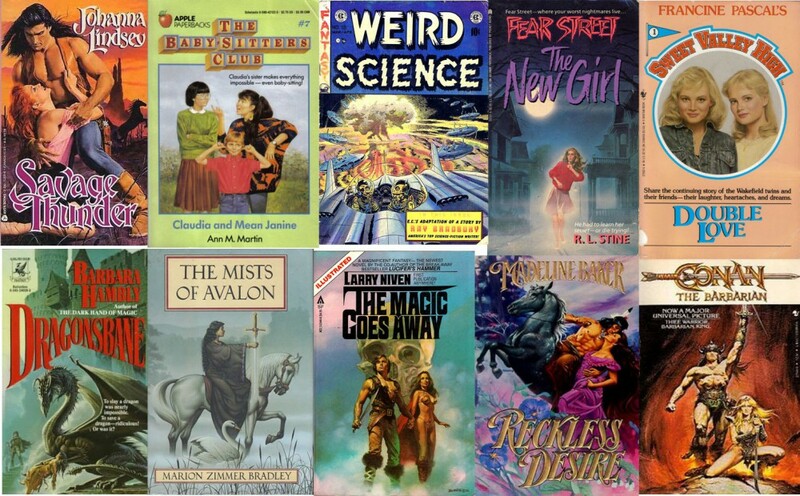 Welcome to the NEW 80’s Books Blog! You read that right. 80 Books is now 80’s Books! Isn’t our new header image awesome! Like, totally awesome! After some discussion and a little confusion from friends, family, and random readers, we’ve decided to take our blog in a different editorial direction. The NEW 80’s Books Blog will now be dedicated to bringing you the best of vintage books from the decade of big hair bands and neon-colored leotards. To help ease our devoted readers into the transition, we’ll have a lot going on today. So stick around. We just know you’ll enjoy what we have in store. If there’s anything you want to see on the new blog in the future, feel free to leave suggestions in the comments. 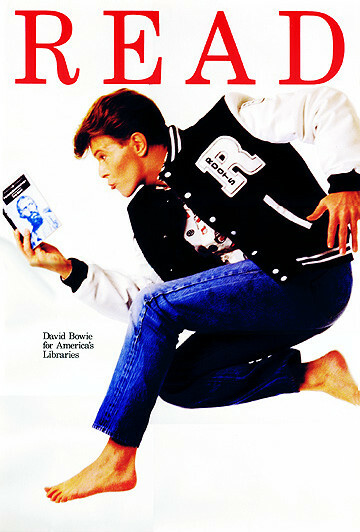 Nothing says the 80s like Bowie in a letter jacket looking like Emilio Estevez from The Breakfast Club.